This is a post to test a version of timthumb allowing to load external images. Included in this new theme is a function to grab the first image in your post. So there is no need to set up a custom field named ‚Image‘ with the path to your locally hosted image. 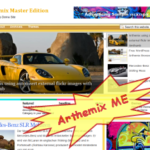 This is not working in free versions of Arthemix! 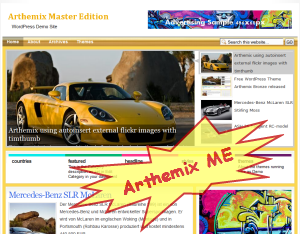 The WordPress Themes Arthemix ME / ME2 and all Barthami Themes you can select on top of the page will show a picture here. no custom field to get a resized image, it’s automaticly inserted by fitering the content of the post. Let’s look for a nice image on flickr first and see if it works!